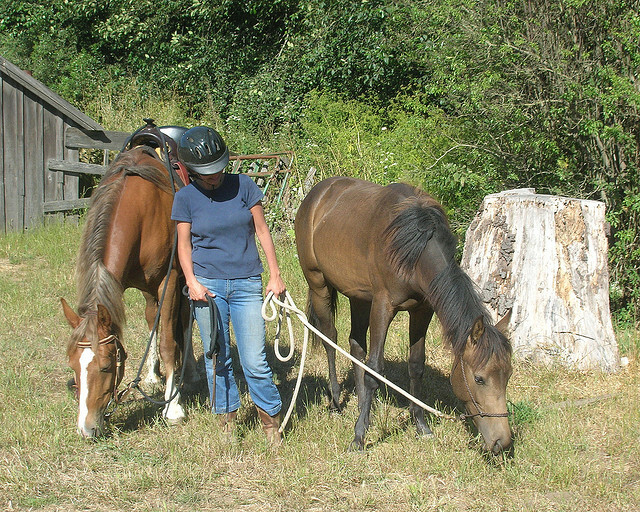 Home / Horse Care / Are You Following The A,B,Cs Of How To Care For A Horse? Now you might be wondering how to care for a horse, but before you start out, you might want to know what you’ll need …just so that you don’t hurt or damage your horse in any way. And that involves knowing about the different aspects of taking care of your stallion/mare. 1. 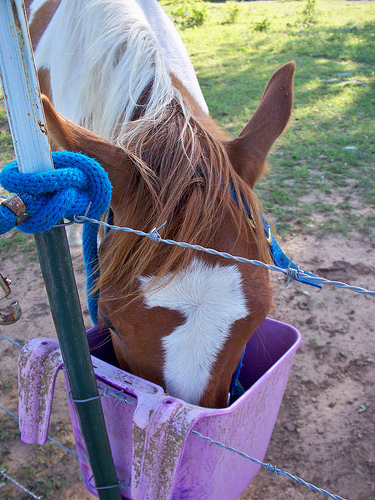 Horse Nutrition: what you eat shows in your health. The same applies to your stallion – if you don’t get a hang of his nutritional requirements, you might miscalculate and cause irreparable damage to your boy. This is especially true if you start out with a colt rather than an adult horse. Apart from nutrition, you are equally responsible for your stallion’s grooming. His external appearance depends both on his diet and on how well you maintain him. It doesn’t matter if your boy loves to canter around in the fields, frisk about in the mud, or is a quiet little thing that stands all day in the stalls. At any given point of time, he might be covered in mud, little dirt particles and his hair – despite its good looks – could be a mess of tangles. 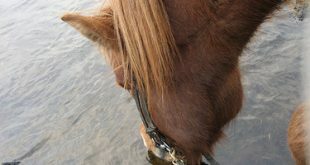 Since you yourself wouldn’t want to go outside in a state of disarray, how can you let your horse go around ill-groomed? Additionally, grooming your horse is not just about keeping his skin looking shiny; it is also about helping him stay healthy and fit. And it is the perfect way to build trust – after all, it is a long term partnership. So while your horse does his bit in training, you can do yours by getting the right grooming kit for him. You can buy the different grooming ‘tools’ separately and at quite a price. Or, you could grab a kit that brings all your horse grooming items together in one convenient user friendly package. 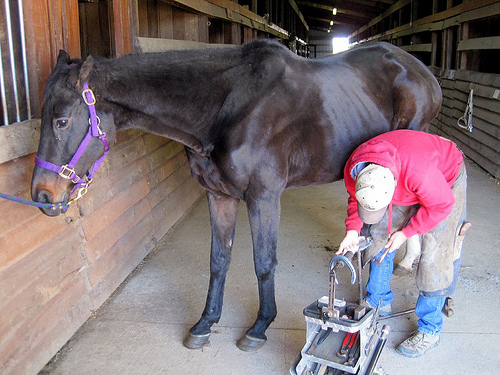 Hoof Care: there’s a lot more to caring for the hoof than just getting a proper shoe on. In fact, the shoe is just one of the major requisites of proper hoof care. 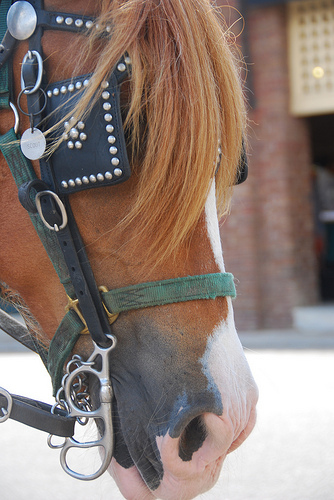 You need to know when your horse is ready for the trim and whether the shoe fits well or not. After all, any neglect on your part could lead to a limp, damaged ligament…your horse’s health is something you just cannot compromise. 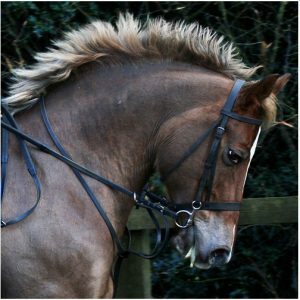 Mane and Tail Care: like we said earlier, at any given point of time you can be sure that your horse is covered with dirt and dust. That his mane looks detangled doesn’t mean it is…in fact, don’t let the mane fool you into thinking he is well groomed and can do without the extra care. 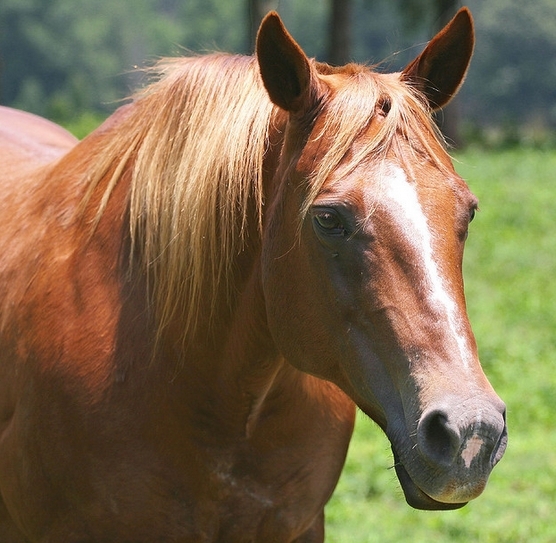 No amount of brushing can be enough if you want your stallion to sport a sleek coat and a healthy detangled mane and tail. Horse Tack and Equipment: Just as you gear up every time you leave your home, your buddy needs to gear up every time he leaves his stall. So make sure you have the right tack and equipment at your disposal because it is crucial to his health (especially his back) – ill fitting saddles and tack equipments will only cause you both a whole deal of trouble. Going back to the basics of horse care, make sure you have some of the fundamental items at hand – and that you know how to use them. Else all your efforts at grooming and making friends with your stallion fall flat. The stiff Grooming Brush: this stiff bristled brush gets the mud particles off your horse’s coat without hurting a single hair on his body – literally. The curry comb: removes the little loose dirt particles. Pay special care to your horse’s tummy and neck. The mane brush: to tackle the mane and keep it mat-free. The Face brush: is for the softer and more delicate area around the face and eyes. After the As, Bs, and Cs of a proper grooming kit, it is time to take a look at how to use them so that you can clean and groom your horse. Like we said earlier, you can buy the grooming items separately, but the cost of each being high, it doesn’t work out very well. Instead, you can order a value-for-money pack which brings you all the grooming necessities and a neat little pack to boot. Such a pack can be easy to carry to the stalls if your horse is stabled in a different location – just throw it into the trailer. You can actually try the Oster Equine Care Series 7-Piece Grooming Kit, Pink. One bag to meet all your horse grooming requirements. Multiple pouches for easy access and storage. Each unit has a comfortable control touch handle made from rubber – soft on your hands and your horse. Perfect gift idea for horse crazy people. When your horse depends on you for care and grooming so completely, you can’t afford to take his needs casually. And you can’t just depend on anything that comes your way – it always pays to take a look at what real horse lovers have to say about a particular product. In this case, you will find all of the info only at Amazon, where so many customers have left reviews you can bank on. You can also get bonus tips on how to care for a horse. 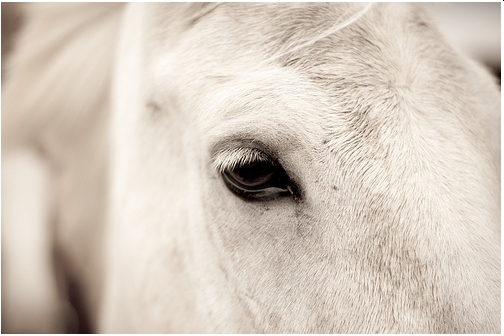 Previous Horse Eye Care Basics – How To Protect Your Horse’s Eyes!